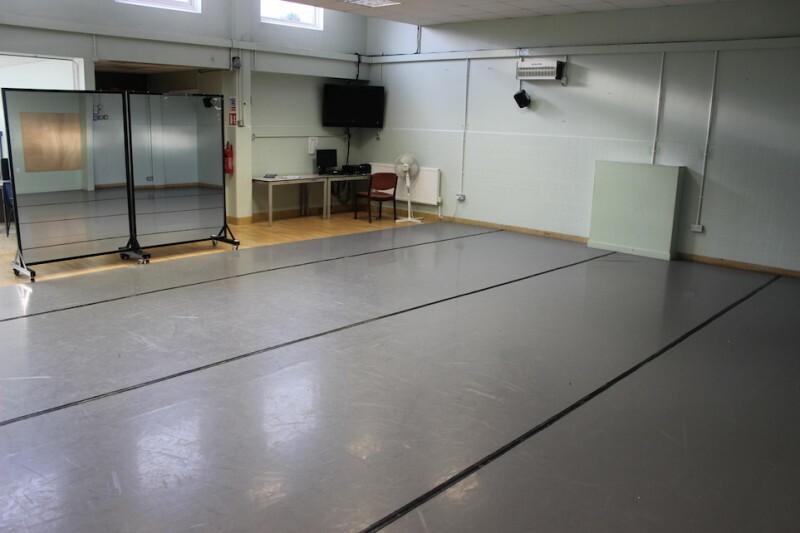 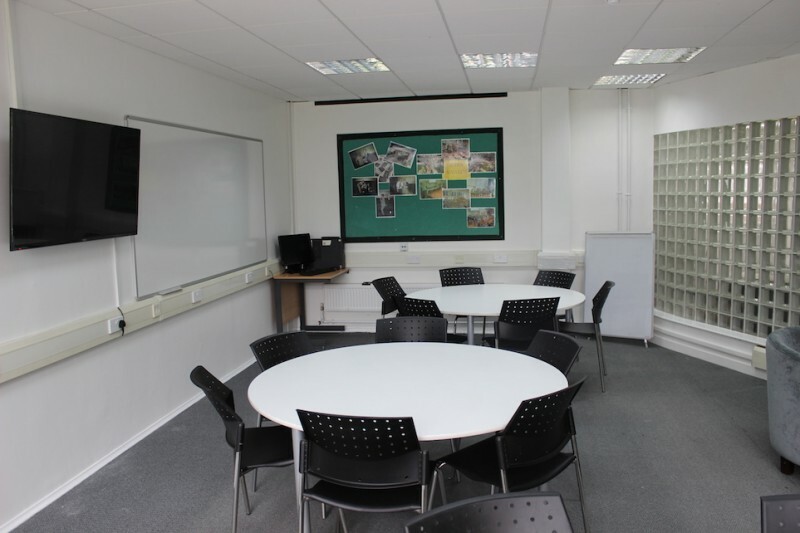 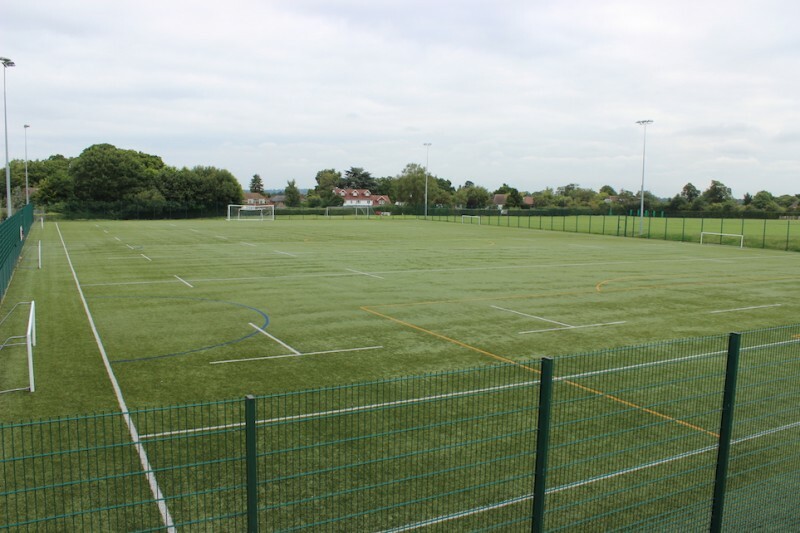 Facilities available for hire in the evenings, weekends and school holidays at Parkside Community College. 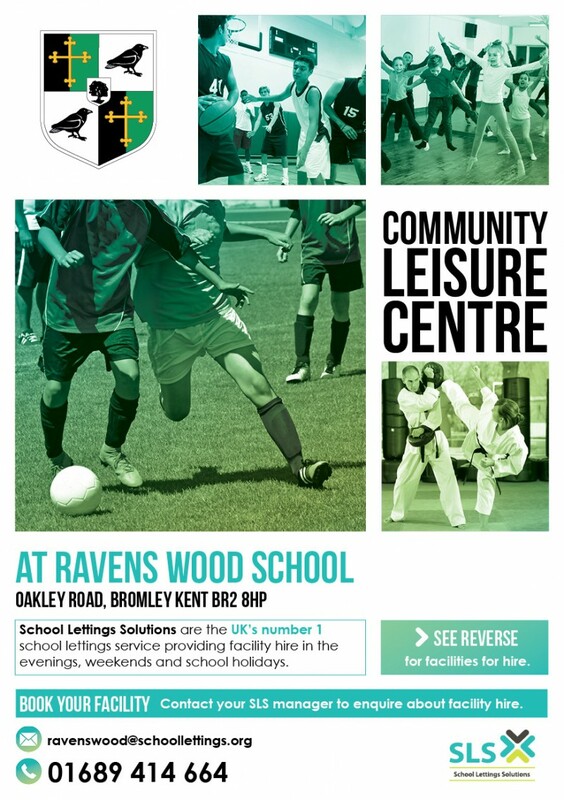 There have been 0 reviews of Ravens Wood School. 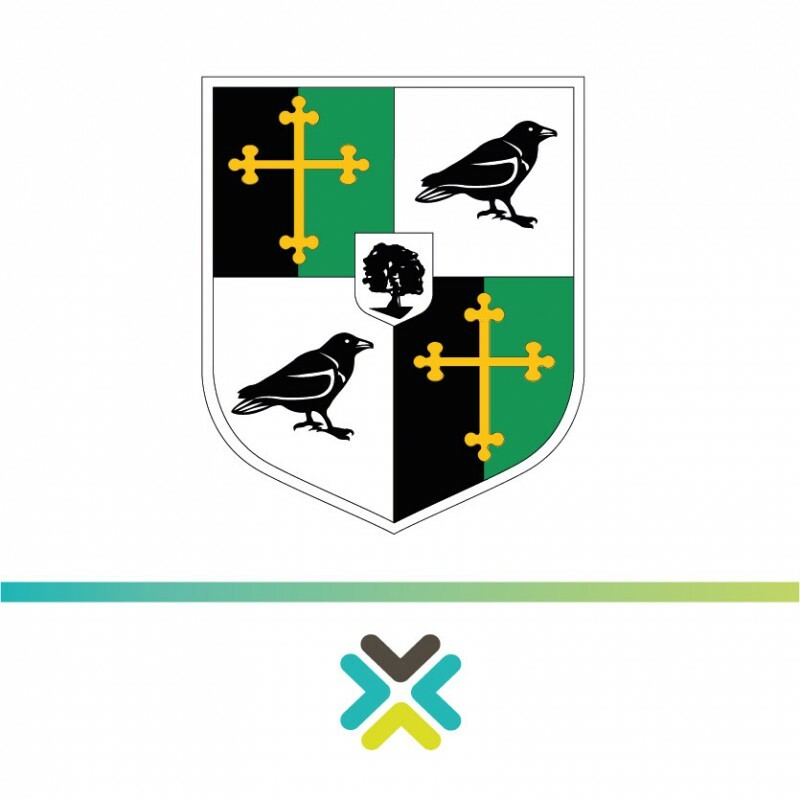 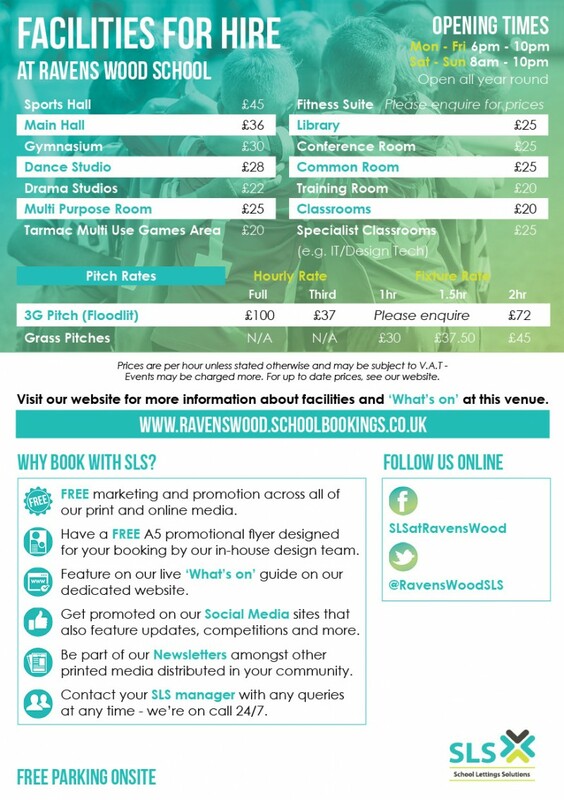 If you would like to send Ravens Wood School a booking enquiry, please fill in the form below and click 'send'. 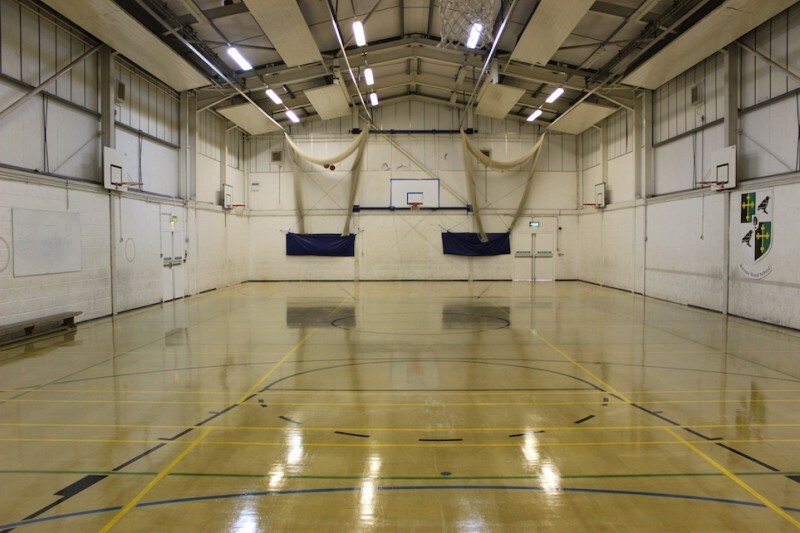 Perhaps some of the following halls within 5 miles of Ravens Wood School would also be of interest?